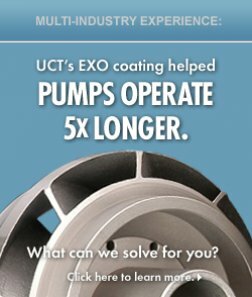 UCT enables its customers’ metal parts to achieve unprecedented levels of performance and quality. 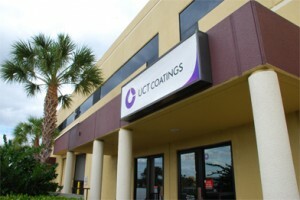 Our team of metallurgists, chemists, scientists, engineers, and technicians can devise the exact coating, thickness, and finishing your parts need to meet your performance objectives. Our quality certifications, governmental and third-party approvals, and end-user endorsements confirms the capabilities of UCT and our products.